The first rule of Poundbury, it turns out, is that everyone is talking about Poundbury. I’d been wandering the wide-open boulevards, thoroughfares, alleys and highways of the Dorchester’s twin town for an hour and had taken a break to rest my gravel-encrusted feet beneath the regal edifice of a building that turned out to be not the Foreign & Commonwealth Office but Waitrose. From the first couple that passes, I heard “I could never live here.” From the second, in wellies (a wise strategy), “That one’s going to be a hotel, but (rather witheringly) why would you want to stay in Poundbury?” The third vox pop, a pair of teenagers, trailed “1.5 million flats and no one bought them” as they pointed to a nearby neo-Georgian building. In such quick succession, they have confirmed my suspicions. Something is going on here. 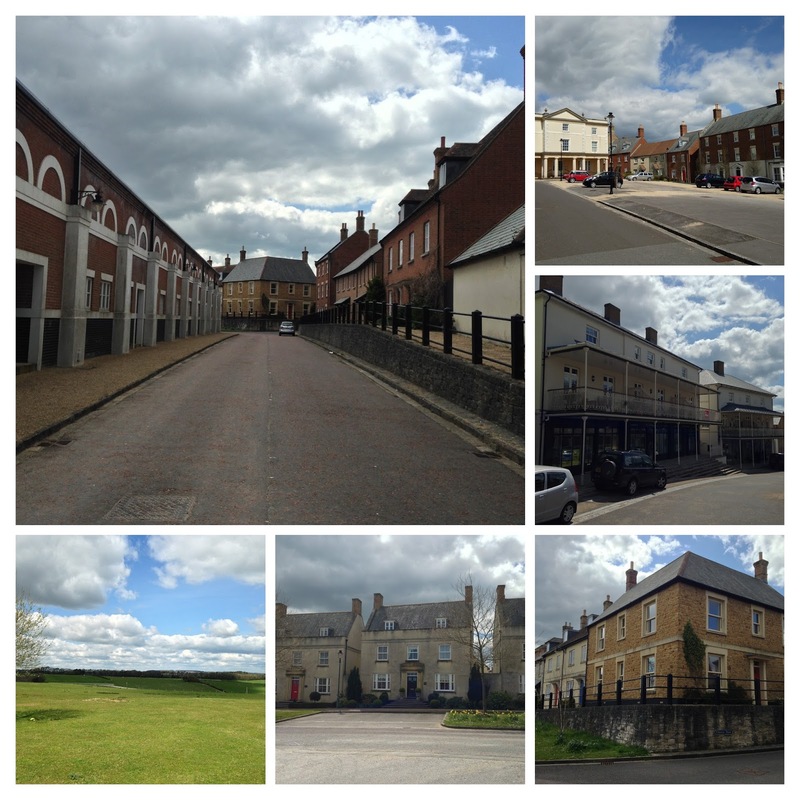 Whipping out my phone, I launch an emergency appeal to Google and discover that Poundbury is a new town, an experiment, an artificial exercise in planning. I hadn’t known. To be honest, though, the previous hour spent tramping around a mish-mash of Ancient Rome, Whitehall, Hardy’s Dorset, New Orleans, and Brookside had bamboozled me. Where were the pubs, the newsagents, the public conveniences? Where, to that matter, were the people? Conceived by Prince Charles in 1988, Poundbury embodies a ‘Vision of Britain’ that champions pedestrians, tradition, and planning. In the same way that Le Corbusier and Haussmann believed squalor and revolution could be designed out of Paris, so Poundbury attempts (perfectly nobly) not to design out the good people of Dorchester but to present a vision of Britain as it should be. But it’s a Britain of Ranger Rovers, focaccia, and game delivered to the tradesman’s entrance. Those who want to grab a Daily Star and a pack of Rothmans before heading to the pub can stay into Dorchester, it appears. Currently central to the vision are cranes and cones. Poundbury is a building site, and will remain so until at least 2025. The main square is a gathering place of security fencing, bollards and barriers. On the outskirts of the development, where town houses meet Dorset fields in an abrupt confrontation, ranks of portacabins, machinery and scaffolding keep an uneasy peace. That’s not to say there’s nothing to love about Poundbury. At least it’s trying. If it feels like a film set, at least it’s The Railway Children rather than Trainspotting. I just needed to find the pulse. That beating heart, quite possibly, is in The Potting Shed. 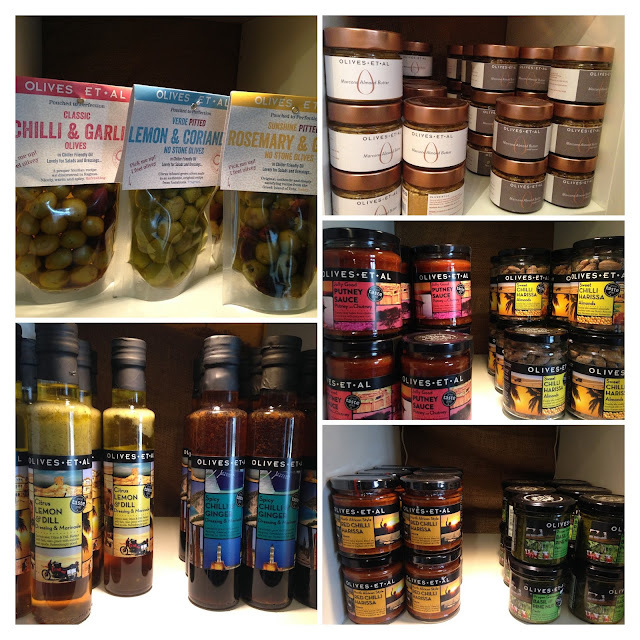 Opened eight years ago, it’s the Poundbury outpost of Olives et Al, based in Sturminster Newton. Call it an oasis, a refuge, a sanctuary or just somewhere to get a coffee and some quiche, The Potting Shed feels authentic. In fact, since it occupies the site of a former real farm, it’s one of the few buildings in town to predate Wham! If you don’t know the story of Olives etAl, then it’s well worth taking the time to read on their excellent website how Giles and Annie Henschel took a trip around the Mediterranean in 1992 on motorbikes and came back with the idea for a business that would later turn over millions. I get the chance to sit down with Dan, the manager, and enjoy a revitalising coffee surrounded by shelves loaded with signature and niche Dorset produce. Behind me, fashionable young baristas serve cappus and lattes to a steady stream of visitors, while the dining area at lunchtime is packed. They’re tucking into anything from pies, gluten-free tarts, and free range Scotch eggs from the deli, to menu items that include Potting Shed Rarebit with West Country cheddar, Piddle Beer, Olives et Al Chilli and Ginger dressing; Cream tea, or Grazing boards with Blue Vinney, olives, dolmades, artichokes and more. Arrive early enough and you can even enjoy a Full Spanish breakfast with chorizo and fancy tomatoes. Of course, this being an embassy of Olives et Al, there’s also a full selection of flavoured oils, tapenades, fresh marinated olives and Mediterranean delicacies. Instead of feeling on the fringes of humanity, I suddenly feel at the centre of a universe. The shelves read like a greatest hits of Dorset fare, from Moore’s Knobs to Piddle Brewery beer. 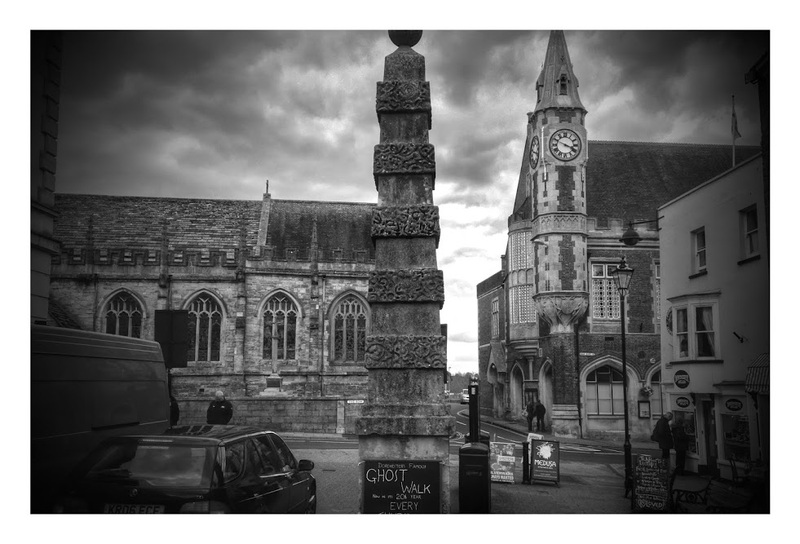 As I walk back to Dorchester, where there’s a farmer’s market in full flow and hordes of Saturday shoppers converging on Olde Worlde tea rooms for a sit-down, I have an epiphany. The future isn’t here yet. But Poundbury has envisioned it. Now I get it. In 2025, these streets won’t be empty, the cranes will be gone, and those who speculated on Poundbury property will be sitting on the next Sandbanks. And these people will need antipasti, freshly brewed coffee and tapenade. They won’t have to look far.